Machine Speed: up to 2100 pack/HR. (Depends on size & Qty). 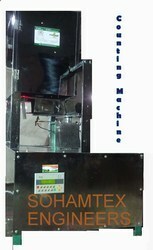 Electric control panel With Stepper motor & PLC. Auto stop when raw incense was finished.Main Motor: 1.0 HP Single Phases. (With AC Drives)Req. Power: 2 HP Length of packing: 8” to 10”Diameter of Incense: 3mm to 5 mm.Packing Roll width: 80 to 120 mm.No. of sticks: 5 to 75 sticks/pouch. (30pcs.-15 pack. 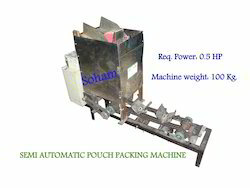 )(40 pcs.-12pack), (50 pcs.-10), (60 pcs.-8), (70 pcs.-6), (75pcs.-5)Film Thickness: 0.02 -0.06 mm.Packing material: BOPP. 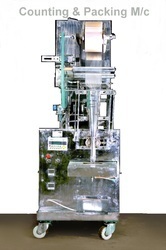 Machine weight: 250 Kg.Free: Training of machine operation and general maintenance.Free: 1 tool set.Warranty: 9 months in Main motor, Ac drive, PLC and stepper motor.This machine designed by our Engineer.This machine is produced by our technical staff. (Not import from another country.) 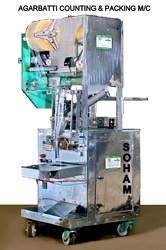 Easy to operate & low maintenance.Made in India. 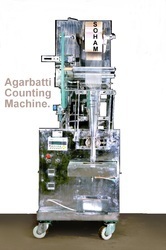 In Automation Machinery we have all Range of machinery for Manufacturing of all type of production which can make by semi type of work done in past..
we are the leading top manufacturer of automatic incense counting and packaging machine from india.. 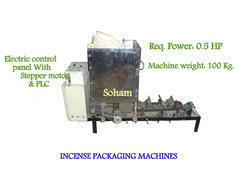 Looking for incense packing machine ?